Why teach in small groups? 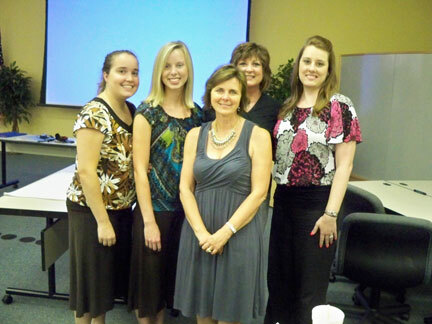 I worked with such a great group of teachers last week! We studied the power of small groups. If we can remember why we teach in small groups, it’s easier to carve out time for this important part of the day. What are some of the reasons you use small groups? Leave your ideas in the comments section! 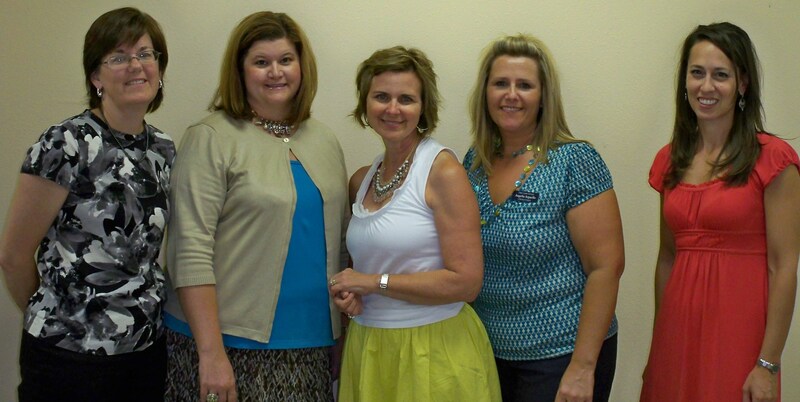 Recently, I worked with teachers at Briar Gate Elementary in FBISD (Houston area). It was a delight to visit classrooms and watch literacy work stations and small group instruction in action in their classrooms. We worked together to plan guided reading lessons, too. One of the lessons I taught in 2nd grade focused on helping students better comprehend what they read. 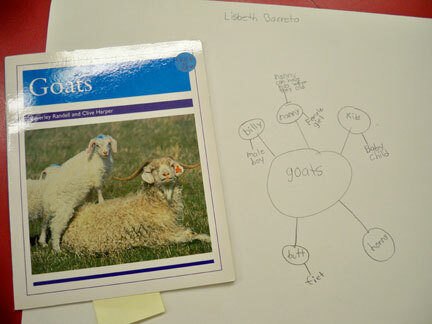 Teachers at this school use thinking maps, so we incorporated a bubble map into the lesson with great success. I thought it would be fun from time to time to share portions of my books with you here on the blog. This way you will get to read some great classroom tips and also get a flavor for a book. This one is from Making the Most of Small Groups and it deals with forming and managing reading groups. How Do I Form Groups at the Start of the Year? Look at all your data. Setting up a flexible reading groups folder can really help. It will allow you to look at each child as well as the whole class. Place each child where you think he or she will fit best for now, and then be prepared to be flexible. You can move students from group to group using sticky notes as you’re making these initial decisions. You can even place a student in more than one group, depending on the child’s needs. For example, an emergent reader may meet in one group for letter identification work and in another group for phonemic awareness. A student reading on a second-grade reading level may meet in one group that is focusing on phonics at that level and in another group for fluency if the student needs both. Be flexible in placing students in groups. You can always try a student in a group and then rearrange the groups based on your observations. Follow the lead of the child. Look for student success. It will guide you in the right direction. Know that there is more than one way to group students. Form your groups and then try them out. You’ll be able to tell whether students are correctly matched to the texts and skills they need. Use both your formal assessment data and your observations to inform your grouping decisions. How Many Groups Should I Meet with in a Day? I think it’s smart to begin with just one group a day once you begin small-group instruction. In first grade and up, this is usually after four to six weeks of school (when children have been trained to work independently at literacy work stations). In kindergarten it usually takes longer. After you are meeting with one group a day successfully, work with two small groups a day. Occasionally, you might work with three groups in a day, but this is probably not the norm. You need time for whole group and small groups. If you do too many small groups, you’ll run out of time for some whole-group reading instruction, too. Trying to see every group every day will not yield quality teaching. Remember, quality, not quantity. It’s not about how many groups you can “fit into” a day. Rather, it’s about meeting the needs of students in small groups. You’ll want to plan your lessons daily for the next day’s groups to keep with students’ cutting edge of development and optimize learning. No classroom teacher should be expected to plan three or four small-group lessons for reading in a day plus whole-group reading instruction plus writing and math and science and social studies! Note: If you are fortunate enough to have another teacher in the classroom to work with small groups alongside you (Title I, special education, etc. ), it may be possible to work with every group daily between the two of you. How Long Should I Meet with Each Group? 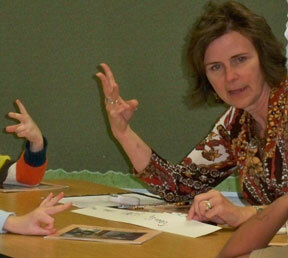 I have found that about twenty minutes per small group works well in first grade and up. 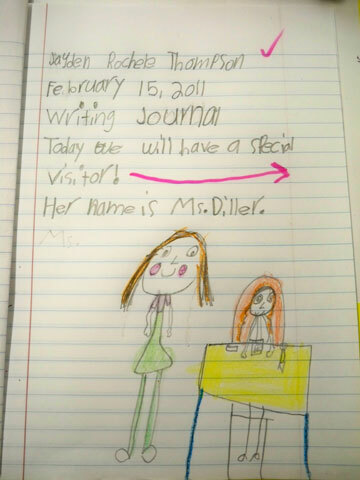 In kindergarten I often work with students for about fifteen minutes. I prefer short lessons to long ones because I think students take more away from them. When lessons are short and focused, student engagement remains high and kids pay better attention. This also allows you to see more than one group if time is limited. How Often Should I Meet with Each Group? Generally, most teachers meet with their lowest readers more often. Most schools ask teachers to work with their struggling readers every day. Teachers are very caring people and want to treat all children fairly. But remember that fair is not always equal (a quote from my friend Judy Wallis). If you try to meet with every group every day, you’ll burn out quickly. And often you’ll find yourself just pulling a group and reading a book with kids, rather than being thoughtful about planning a lesson and teaching in that small group. Figure 3.14 is a chart that shows how one teacher managed meeting with her small groups over a two-week period. She plotted this out on sticky notes, so she could move the groups around flexibly until she found a plan that worked. You’ll notice that she is often meeting with students on consecutive days so that she can connect instruction for them. Her yellow group has her highest students. She meets with them only once a week since they are reading well above grade level. Her lowest group is the red group, and she meets with them four times a week. Her blue group needs more support than her green group, so she meets with them a bit more often. How Can I Meet with My Lowest Groups Every Day? The reality in most classrooms is that it is very difficult to meet with your lowest students every day in small group because you’ll run out of time very quickly. One possibility is to meet with those children four days a week and, on the fifth day, meet with them individually for a few minutes during independent reading to have a brief conference with them. Another idea is to find hidden pockets during the day during which you might meet with this group. For example, you might be able to meet with them for fifteen minutes as kids are entering your room in the morning. If they know you’ll be there to work with them, they may make the effort to get right to class. The rest of the class can do morning jobs and get ready for the day while you meet with this group for some extra attention. In some classrooms there are several low groups, or the majority of kids are reading below grade level. This, again, is reality for some teachers. If you’re one of them, you may have to meet with three groups a day on many days, finding and using the pockets of time mentioned above. This works best in a self-contained classroom. You may also have to assign students to particular literacy work stations as interventions, planning very carefully which students go to which work stations for practice. 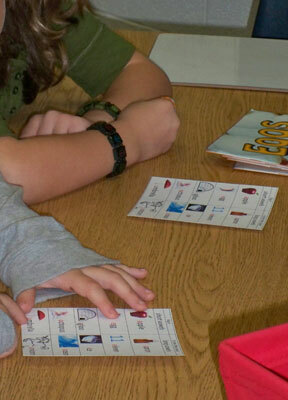 For example, if you have a low group that needs fluency practice, you might plan for them to go to the buddy reading station (to practice orally reading easy text with a partner) or to the recording studio (to tape-record themselves reading orally, then listen to and self-evaluate it) or to the computer station (to work on a fluency program). How Do I Keep My Groups Straight—Who Read What, Lesson Plans, and So On? 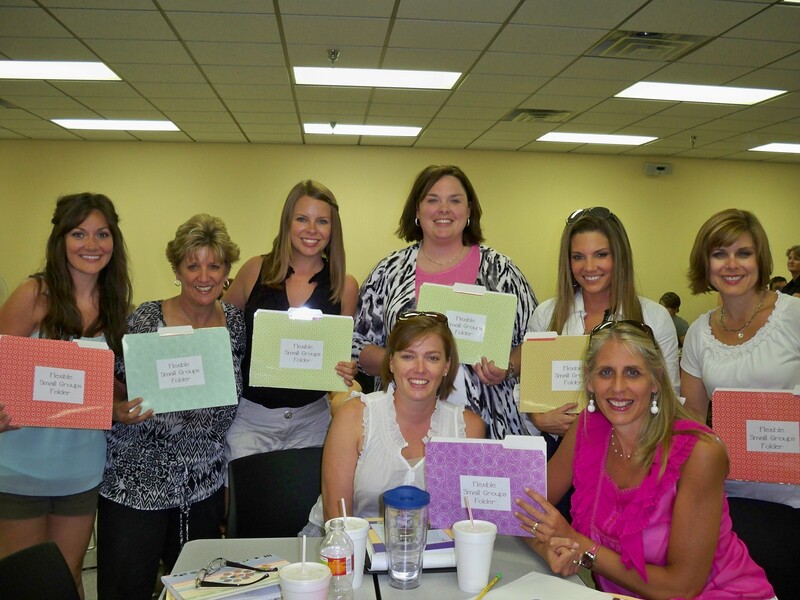 Use a small-group lesson-planning notebook as described in this chapter and in Chapter 2. Keep written lesson plans and jot down which books were read in each group. Some teachers also keep a sticky note in this plan book where they jot down the date and title read by this group. Don’t worry if you occasionally have a child in a group tell you he or she has already read a book. Odds are the child will improve during this reading of the text! I always refer to familiar books as “old favorites.” Tell the student he or she will be an expert on this book after reading it again. Just ask the child to please not give away what happens in the book so that everyone can enjoy it fully. What a joy it was to work with K-2 teachers at Pleasant View Elementary in Red Lion, PA right around Thanksgiving. We spent two days together planning and teaching small group reading lessons. We worked with the same groups two days in a row, so teachers could experience how to plan for connected lessons. The kindergarten group read a little book titled Fruit Salad and did interactive writing one day; the next day they reread the book and wrote a page independently about the book. Our focus was phonological and phonemic awareness and helping students apply what they know about sounds to reading and writing. In 1st grade, the group read The Hungry Puppy, and worked on using word parts to decode words. I used puzzle pieces made from laminated sentence strips to help kids look at word parts and blending those parts together to read new words. 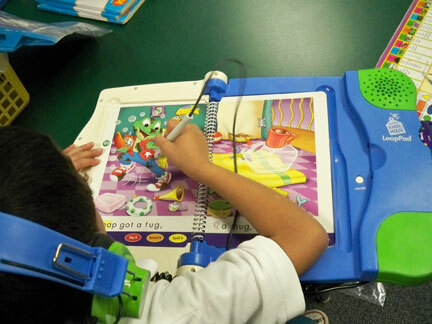 Our 2nd grade lessons focused on helping children “try the other sound” when decoding. These students were often using the short vowel sound to decode, but weren’t flexible in trying the long vowel sound if the short one didn’t make a word that makes sense. Our prompt was, “Try the other sound and make it make sense.” Students read part of a nonfiction book titled Eggs in this lesson. One day we created a “Try the Other Sound” chart of short and long vowel sounds in whole group because most students in the classroom needed this strategy. 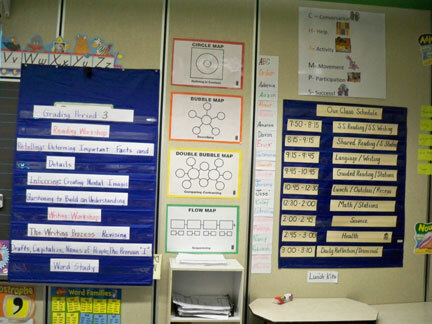 Then we helped one group apply this in small group the next day using small copies of that larger anchor chart. Although our lessons focused mostly on phonics over these two days, this was what the groups we worked with needed. We included a “phonics warmup” before students read or wrote. For more ideas on these phonics warmups and information on how to choose a focus in small group instruction, see my book, Making the Most of Small Groups. My new letter ID kit (for small group instruction) is finally being released by Really Good Stuff. 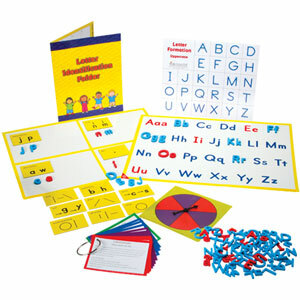 This kit includes severals sets of magnetic letters (in soft, touchable foam) with blue consonants and red vowels, so students who are having trouble learning letters can touch and feel how letters are made. Also included are letter formation cards, sorting mats with multiple ways to sort letters, and a letter ID folder for keeping track of which students in your group need what. The kit includes lots of help for you, including cards with many ideas for teaching letter identification in small group instruction. Check it out at Really Good Stuff! Really enjoyed meeting new and old friends in Dyersburg, TN recently. While there, we examined small group instruction in depth. We discussed choosing books based upon students’ interests. 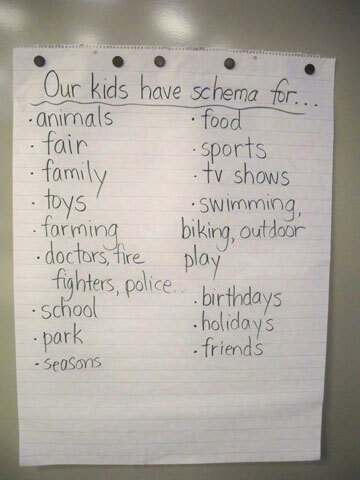 Here’s a chart of what we came up with for topics kids have schema on (that we could find books to match). Hope you’ll make your own list as you meet your new students this year.